Why it matters: If you’re a regular Instagram user, you’ll likely agree that one of the most annoying elements of the app is the huge number of hashtags that can appear in photo captions. But it seems the company is getting ready to implement a new feature that will stop hashtags from cluttering up a post. If you’ve ever seen an Instagram post of a #fitness #model #walking #along a #beach #with a #dog, you’ll know that some people can pack an obscene amount of hashtags into their captions, making it look quite messy. App researcher Jane Manchun Wong revealed on Twitter that Instagram is testing a way of including the hashtags without them appearing in the captions. She tweeted a screenshot of the new “Add Hashtags” section, where users can search for and add them to a post. As Wong’s photo proves, these aren’t in the caption. It looks as if one hashtag will appear at the top of a post, along with a number showing how many have been added. Right now, it seems that there are no limits on how many hashtags can be added to a post, though that could change when the feature rolls out to everyone. Additionally, Wong discovered another new feature Instagram is testing: a geofencing option for posts and stories. It allows users to choose the regions where their content appears, which will no doubt be useful for companies and brands that are only available in certain locations around the world. 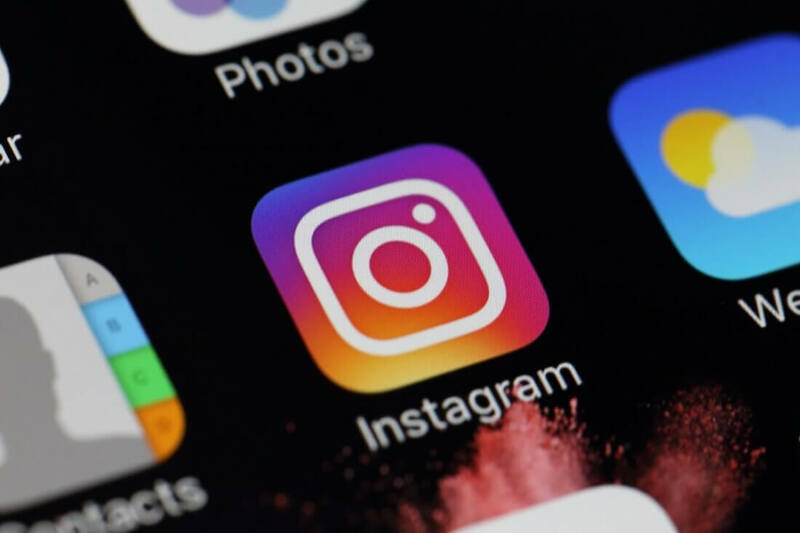 According to The Verge, Instagram is also testing a resharing feature that will allow users to natively share posts from others, much like Twitter’s retweet and Facebook’s Share features. Like all tests, there’s no guarantee these functions will be rolled out to everyone. But judging from the initial responses, it looks as if plenty of people want them.